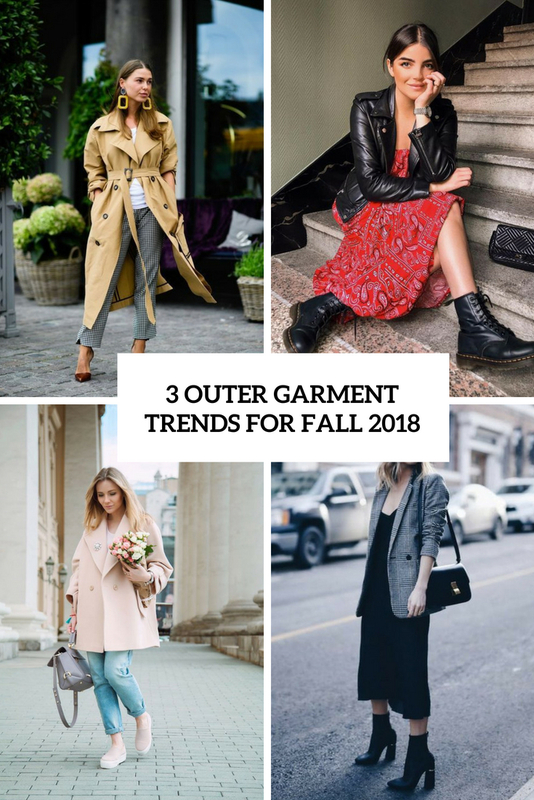 Fall is approaching and it’s high time to think about outer garments. What are you going to cover up with? Here are some bold trends that will pop up this fall, choose something here and be fashionable! A leather jackets seems to become a timeless outer garment piece for real: it has been in trend for many seasons already and again is on in 2018. 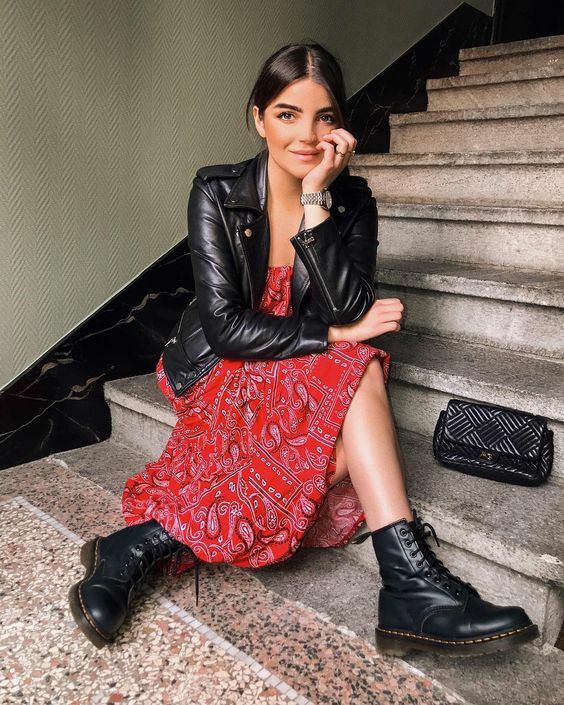 Wear your favorite leather piece with anything, from a girlish airy dress to distressed denim, it will always look super cool. Experiment with colors – try pink, burgundy, emerald and rust. Plaid blazers were a hot trend of spring and now we got a similar trend for the fall: plaid outer garments. 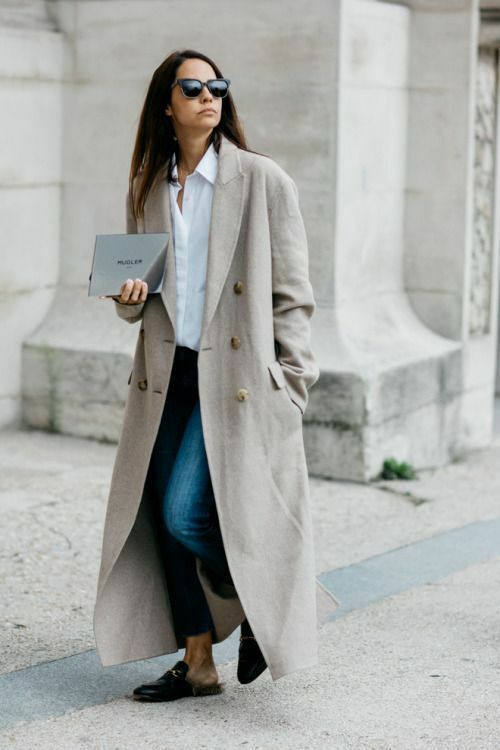 These can be blazers, trenches, coats – anything you like and what inspires you. 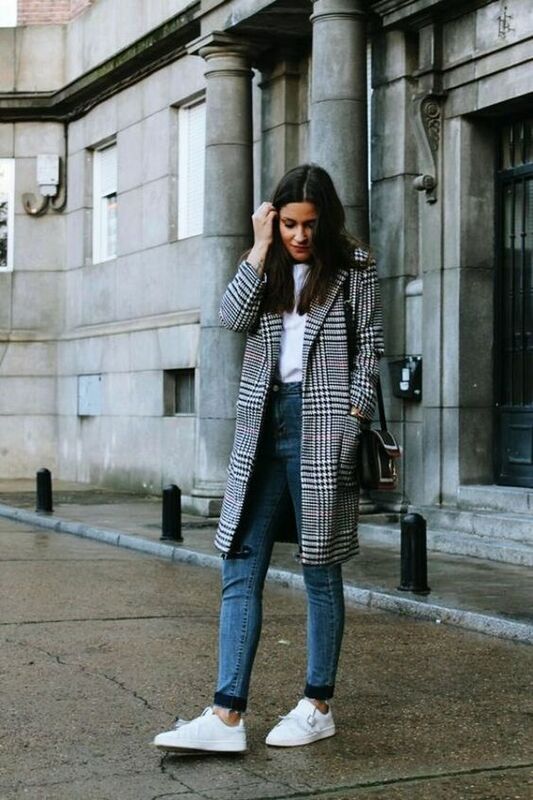 take your trendy plaid blazer that you had bought for spring – it’s totally on! Oversized things became popular many years ago and they are on and on. 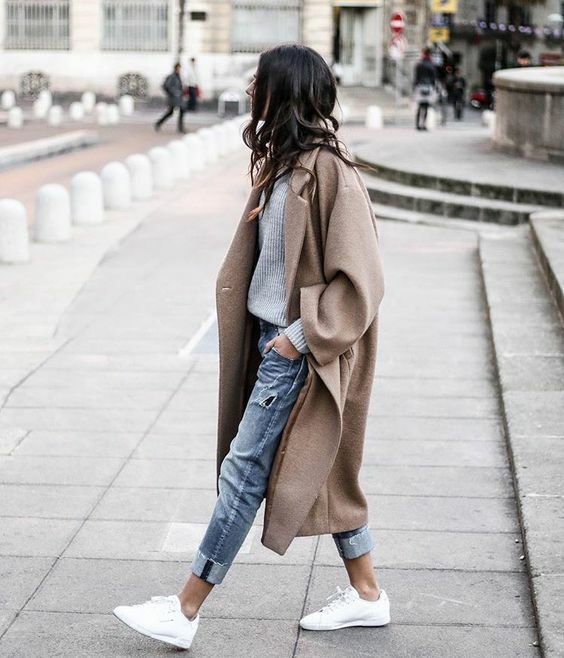 Oversized trenches, blazers and coats are one of the hottest trends of this fall and winter as they bring more coziness and allow more layering underneath. Get any piece you like – no limits!